When a slave uprising threatens the life of Syreena, the daughter of an eighteenth century plantation owner, a servant uses voodoo to transform her into a mermaid. The spell will be only broken when she returns to the beach where it was cast. After three hundred years of swimming, she's ready to trade fins for legs. The only problem is she can't find her way home. Dylan, a twenty-first century Coast Guard Officer, has sworn off love for the sea. When a wave throws him overboard, Syreena uses her amulet to ward off the sharks and save his life. 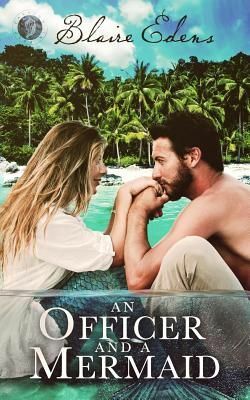 With Syreena and Dylan stranded on a remote cay, Dylan has the know-how to build a raft and navigate but his near-drowning has made him terrified of the water. Syreena will use every charm she has to convince Dylan to take her home. Even if it means falling in love. .